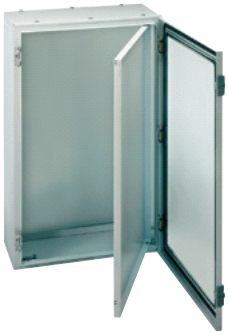 Electrahertz supplies a wide variety of enclosures, junction and terminal boxes for different applications and in different materials and IP ratings. 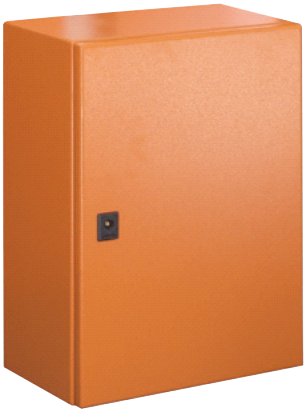 Materials: Mild steel, stainless steel (3CR12, 304 and 316), Polyester, Polypropylene, Dough Mould Compound (glass reinforced fibre), Plastic. 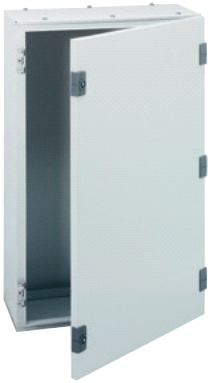 Enclosures: Wall/surface mount, floor standing, multi-tiered, hinged doors, hinged lids, screw-on lids. IP ratings up to IP66.